Chike Obianwu is a Partner in Finance and Corporate Law. He holds a Master of Laws from the University College London and has extensive experience in corporate and project finance, mergers & acquisitions, capital markets & securities law as well as investment banking. He is admitted to practise in Nigeria and in England & Wales, and recognised as a leading finance lawyer by both Chambers & Partners and IFLR 1000. He regularly advises corporates, project sponsors, fund managers, banks and other financiers on equity and debt capital raising, fund formation, and the structuring, financing and development of projects. 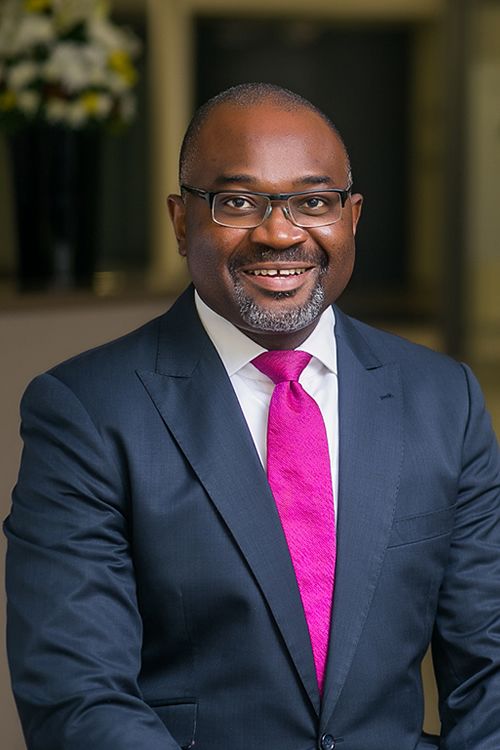 He was formerly joint deputy head of corporate finance & advisory and legal counsel at the leading Nigerian investment bank, Zenith Capital Limited. His role in corporate finance & advisory involved leading transactions in the areas of loan syndications, infrastructure financing, mergers and acquisitions and corporate restructuring; and, as legal counsel, he was responsible for managing outside counsel and internally providing legal support and deal structuring services in the areas of corporate and project finance, fixed income sales and trading, asset management, private equity and bond offering. Before Zenith Capital, he had worked in structured & project finance law at Templars and at another leading law firm. He sits on the Legal & Regulatory Council of the Emerging Markets Private Equity Association, and also serves regularly on various public interest panels and committees. In 2011, he was appointed by the Securities and Exchange Commission to a technical committee of experts to advise the SEC on the proposed demutualisation of the Nigerian Stock Exchange. He was also a member of the legal team retained to advise the International Finance Corporation in connection with its 2003 Technical Assistance study on the revival of Nigeria’s then moribund corporate and public-sector bond market.